Good news for those of you who missed out on the last opening of the Swype beta! 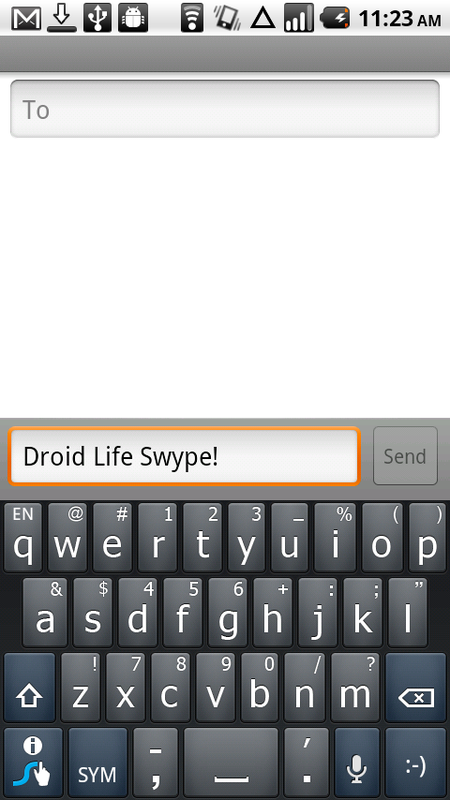 Starting today, anyone with an Android phone can head over to beta.swype.com and register for the beta program. They are calling this a “limited time” offer, so be sure to get over there now. Oh, and there is a new version for those of you already dominating some Swype.